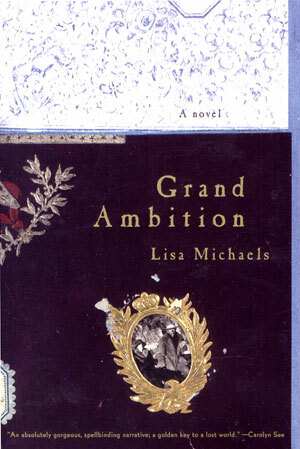 In Lisa Michaels's enthralling debut novel, she weaves the tale of two young newlyweds, Glen and Bessie Hyde, who set out in 1928 to run the rapids of the Grand Canyon. The pair hoped to set a record: Bessie would be the first woman to negotiate that treacherous stretch of the Colorado River. When they failed to appear at their destination on time, Glen's father mounted a desperate search to find them. Based on the few known facts of a true story, Grand Ambition contemplates our need for risk and danger, and treats with great complexity the power of youthful passion. Reading Group Guide included.